Established in 2007, 2% Realty has grown to become one of the largest and most trusted full service brokerages with a low rate of commission across all of Canada. 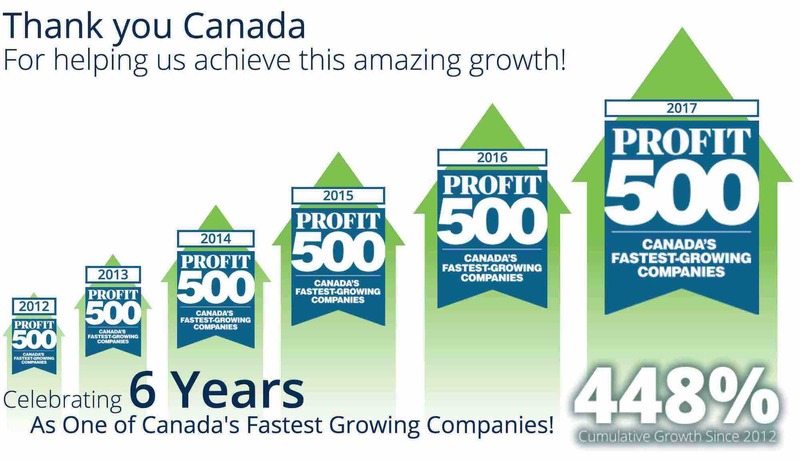 We're the ONLY Real Estate Brokerage that has continuously made it to Profit 500 Canada's Fastest-Growing Companies for the last 6 years in a row! 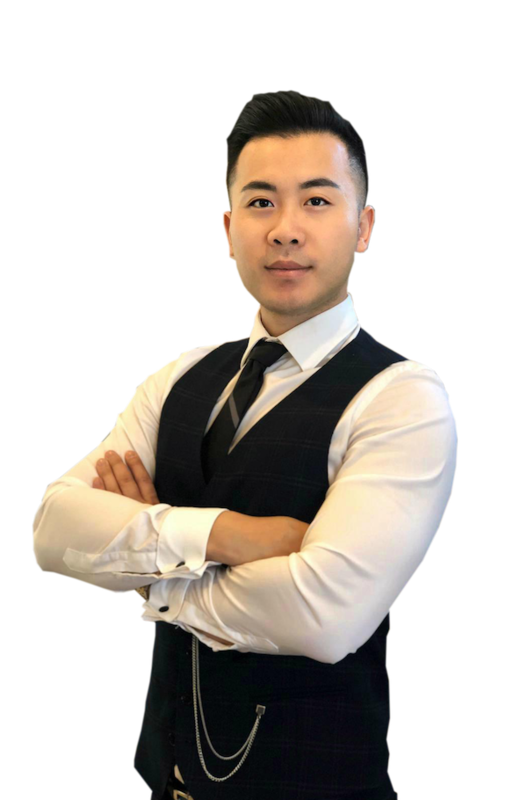 WHY CHOOSE DON WONG, P.Eng - 2% REALTY? Don is Calgary’s full service, low fee Realtor and is one of 2% Realty’s Top Producers. He has sold over 192 deals with over $80.00 million worth of real estate since he started in 2013. Whether you’re thinking about buying or selling or just curious about the market, Don embodies integrity, energy, hard work and creativity in every detail of your real estate transaction. Born and raised in Calgary he earned his bachelor degree in Engineering with a minor in Entrepreneurship from the University of Calgary. This knowledge coupled with his Professional Engineer designation, has provided him with valuable skills that he uses daily in real estate negotiations, educating home-buyers and sellers, and effectively marketing his listings. Growing up surrounded by technology, Don also has a passion for keeping up with the latest tech and media platforms to help promote his business. He enjoys spending his free time developing code/tools to analyze the real estate industry and trends. I just want to take this moment to thank all of my clients for giving me the opportunity to sell their homes listed below. We Offer FULL Professional Realtor Services, MLS Exposure & HDR Photography all for just 2% Commission. Thinking about selling? Curious about what a home is worth in today's market? Try our FREE & INSTANT Home Evaluation Today! Find your new home now with our easy to use Search Engine. Search by City Quadrant, Community, Proximity to Transit and Keywords. All 2% Realty Listings are posted on www.realtor.ca, using your professionally produced photography and a complete property profile. When posting to MLS®, we also publish your home's listing to all of the available websites that subscribe to MLS listings in Canada. In addition, we have our own custom built, mobile-friendly listings search that makes your listing look great on any device. The difference between some quick photos taken with a smartphone, and those taken by a pro with the right lenses, the right light, and a skillfull eye for detail can make all the difference when selling your home. With HDR Photography you're home will look like it belongs in a magazine. These photos are then used for your online listing, and quality printed materials in the promotion of your property. As a licensed Real Estate Associate in Alberta, I am committed to provide my clients with the best possible value and the highest level of service that they would expect any where else. Save thousands of dollars when you sell your home with Don Wong, 2% Realty Inc.